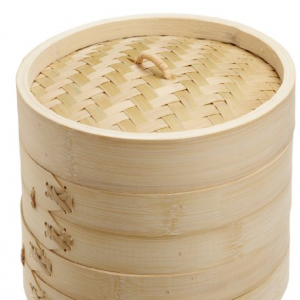 Wholesale quality disposable catering supplies like Bamboo Skewers, Paddle Skewers, Chopsticks, Steamers, Cocktail Sticks and eco-friendly Wooden Ice Cream Sticks, Craft Sticks as well as a variety of other related products. All of our products are strictly produced according to FDA (PCP) or EN71-3 regulations. Our main markets are the Americas, Europe and Australia and most of our clients are wholesalers, importers, distributors, retailers or some chain restaurants.